Once a thriving industrial and warehouse corridor, Chicago’s South Loop is now one of the hottest neighborhoods for sleek high-rise real estate and trendy loft condominiums. What also makes the South Loop neighborhood popular among many of today’s savvy home buyers is its close proximity to the Loop--Chicago main business, financial, and theatre district. The South Loop runs from roughly I-55 on up to LaSalle, so plenty of attractive real estate options are available at any given time. 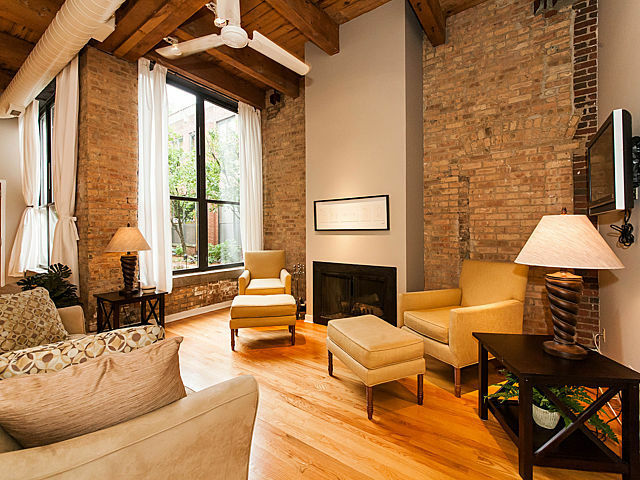 If you’ve narrowed down your home search to the South Loop neighborhood and are sick and tired of seeing the same home listings over and over again, start using our new South Loop real estate listings page. Here, only the newest, freshest South Loop real estate listings are featured, and only home that have pooped onto the market within the last 2 weeks will populate. If you’re interested in searching new South Loop real estate listings and would like to schedule an appointment to view something you like, give us a call today at (312) 566-8141.